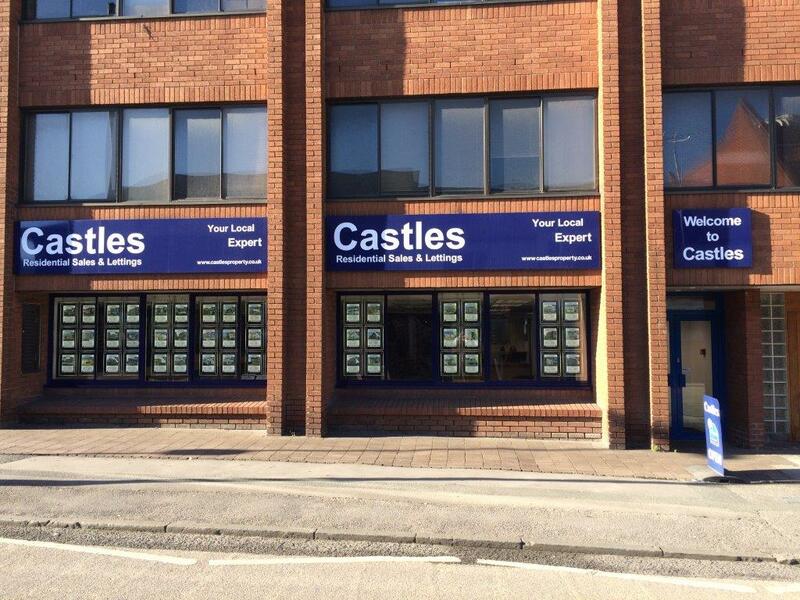 Leading independent Swindon estate agent, Castles Residential Sales & Lettings has added a FREE instant online valuation service to its website. Available at www.castlesproperty.co.uk, the online valuation will tell you how much your home is worth for sale and to let – and you may be pleasantly surprised. Between May 2011 and May 2016, property prices across Swindon rose by 23 per cent. In the same period, the area saw a 78 per cent increase in property transactions. Mark Noble, founder and managing director of Castles, said: “Many people are unaware of how much their home may be worth because prices have risen dramatically in recent years. Despite some challenging economic times, Swindon is still performing really well. It is – and always has been – a great place to invest. The addition of Castle’s free instant online valuation service follows the recent launch of the company’s revamped website and modern day auction service.